Research with older adults has confirmed that maintaining current levels of health, fitness and muscle strength are some of their top health goals. Older adults focus on these goals as they want to continue to enjoy their favorite activities, stay independent longer, and avoid being a burden on anyone. Progressive lean body mass loss, however, occurs naturally with aging. Sarcopenia affects as many as 30% of adults older than 60 years of age, and 50% of those older than 80 years. Illness and injury can cause or accelerate lean body mass loss, compromising physical strength and energy. 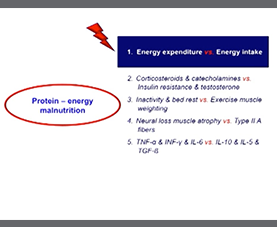 Loss of vital lean body mass also weakens the immune system, increasing susceptibility to illness and infection. 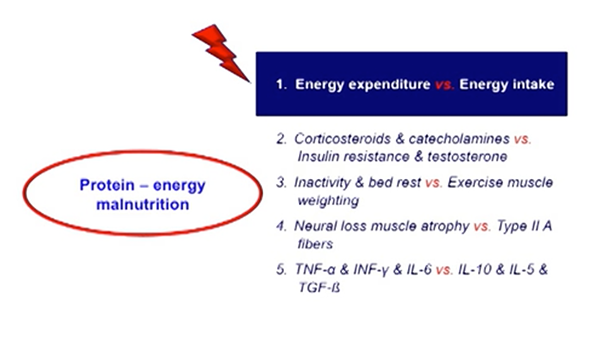 Results of clinical trials showcased at this ESPEN symposium demonstrated the relationship between critical nutrients and lean body mass, strength and physical performance. The addition of HMB (β-hydroxy-β-methylbutyrate), a metabolite of leucine shown to stimulate muscle protein synthesis and slow protein degradation, is featured.